RAB was very excited to see good facilities in Samoa, when it conducted its inaugural site visit and lecture series in 2015. 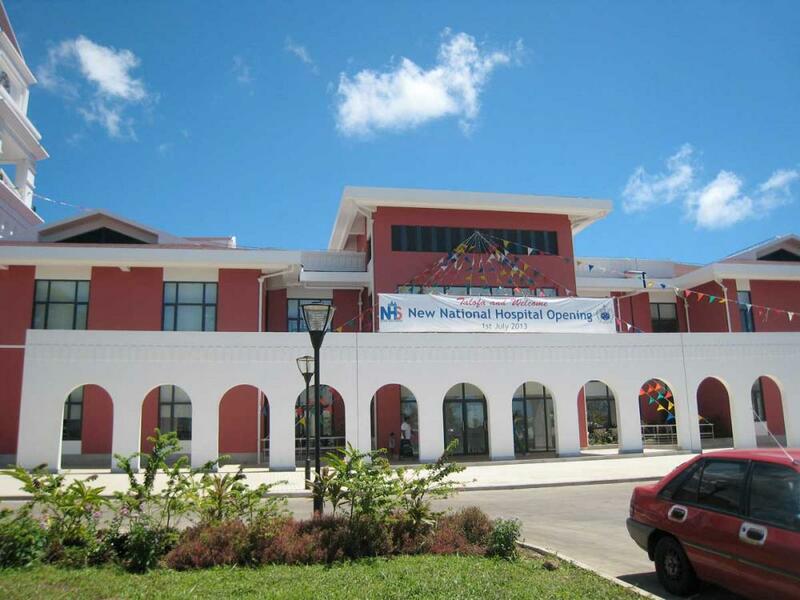 The hospital in Apia had just been completed and included a new CT scanner. The lecture series were well attended with 30 local Doctors and Medical students making up the audience each day. An emphasis was placed on musculoskeletal and abdominal imaging. RAB is excited to be retuning for its second visit at the end of October 2016 where the lecture series will focus on breast and O&G imaging. To expand upon this, Samoa has been slated as the first potential recipient nation of a “RAB/Australian Ultrasound in Medicine” joint Ultrasound training program, focussed on breast and obstetrics imaging. This training will directly impact women’s health in this country. 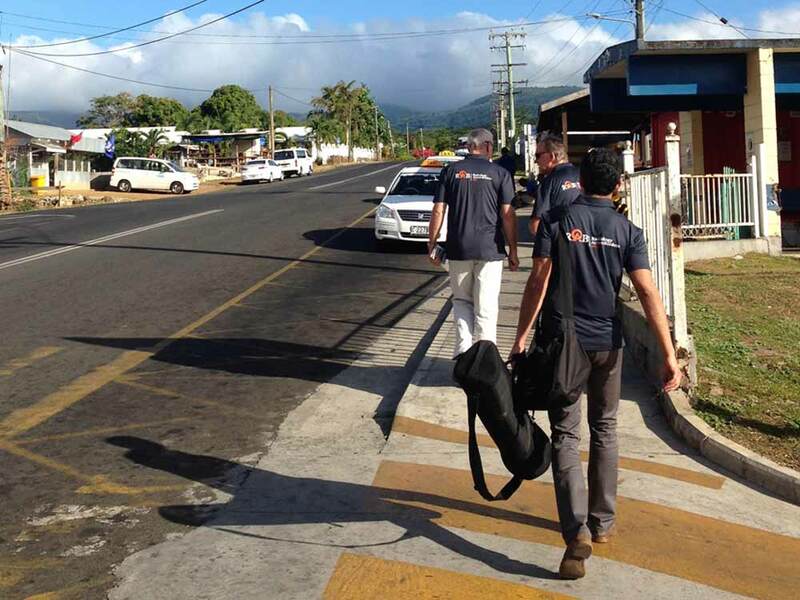 On Friday 24th July, three adventurous Radiologists (Jim Mullany, Suresh de Silva and Greg Briggs) made the journey to Samoa to deliver a two-day series of RAB Lectures. We were accompanied by Sander Dijkstra, Creative Director of Synsation, who recorded the proceedings and will be developing a video that we’ll share once complete.